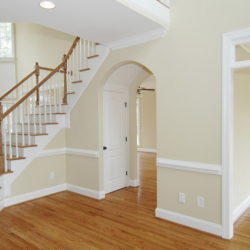 Check out all of the painting services that Repairs & Paints can offer you. Call us today for a free quote! Find out if our 5 star painting company is in your area. 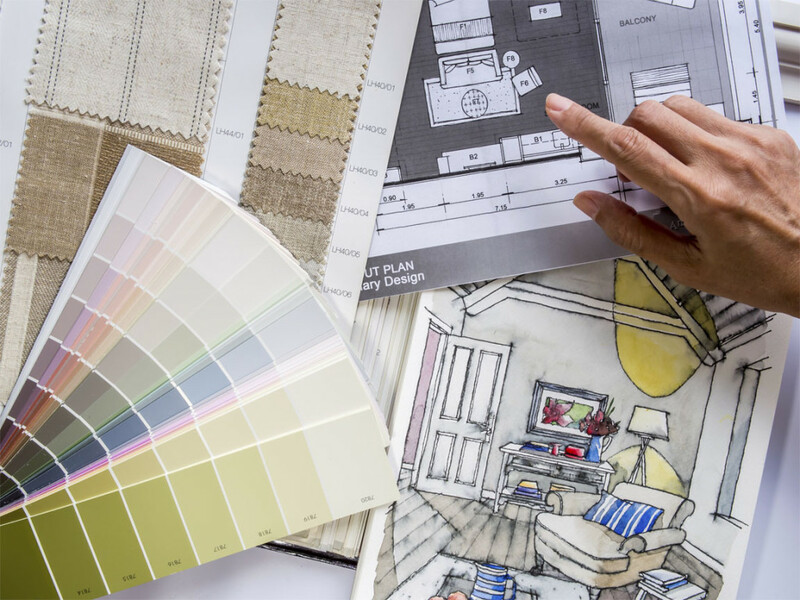 We can't wait to make your home look beautiful. Get free prices, time estimates, and schedule today! Are you looking for a dependable team of painters? Are you wondering how we are able to paint a house so quickly? Well, it is Repairs & Paints 15 years of house painting experience that gives us the ultimate edge. 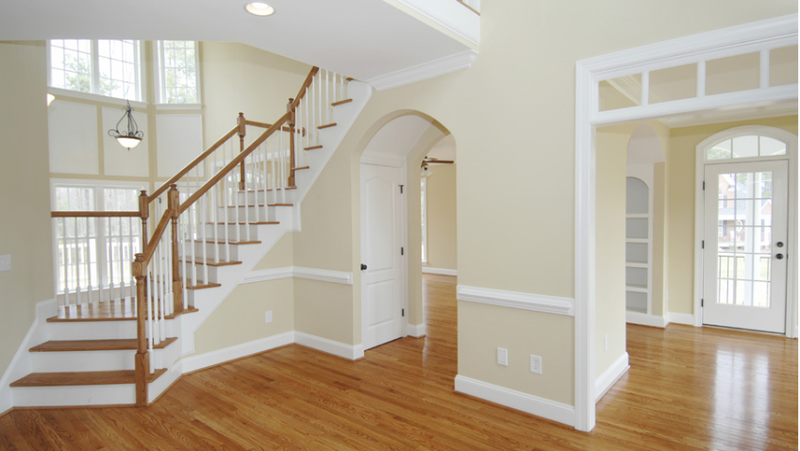 We serve the Maple Shade NJ area with great home painting. We are dedicated to customer services. Our professionals make sure that you are in love with the paint job, every time. Give us a call today or contact us through our website for a free painting quote! 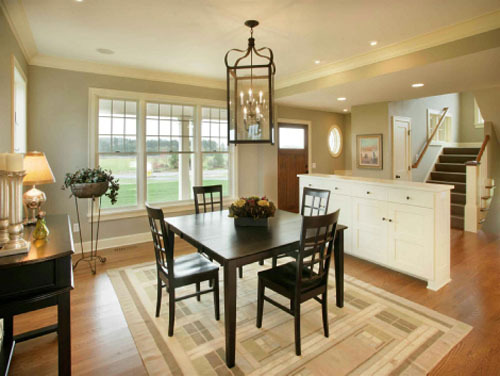 Pearl white paint colors go well with the flooring selection in this NJ home. The natural oak flooring reflects well with the different shades of white. The blue walls in this interior house painting project actually help to bring out the natural wooden accents. 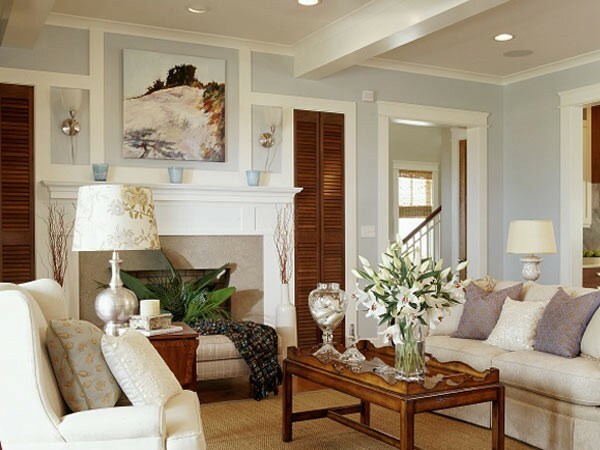 The cream colored trim work helps to dull down the beautiful blue colored walls. 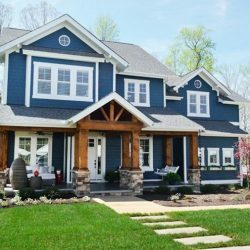 Our Maple Shade NJ painters have the experience and the dedication to get your paint job done right the first time. We stand behind our work. Our goal is to make sure that our customers are happy with the painting service that we provide. 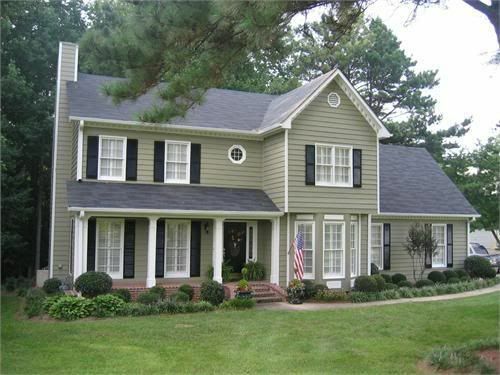 We specialize in exterior and interior residential painting in the South Jersey area. 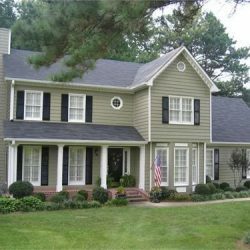 Our mission is to preserve homes and offices in the area with top of the line painting for years to come. Ask us about our special offers we can provide for your Maple Shade home or business. We are sure that we can find a perfect fit for you and for us, in order to make our relationship long lasting and productive. 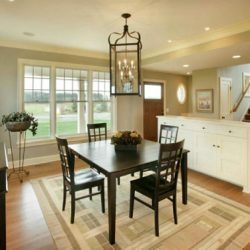 You will find that our painters have been trained and equipped with some of the best house painting techniques. Our workmanship is above reproach. Our desire to leave each job with a happy customer is next to none. We are thrilled that you are interested in hiring Repairs & Paints for your painting job. We will not disappoint in the quality of work that we provide. Our prices may be higher than what you are used to. Our work is also better than what you are used to.